Our History | Howard W. Phillips & Co.
HWP Insurance has been providing insurance to clients in the Mid-Atlantic region for over 100 years. Founded in Washington, D.C. in March of 1916, as Howard W. Phillips & Co., we have built strong and lasting relationships with our clients. These relationships have given us an understanding of the challenges our clients face and how insurance can bring peace of mind. During the past nine years, HWP Insurance has been recognized as one of the leading insurance agencies nationwide by the Independent Insurance Agents & Brokers of America, Inc. This designation reflects the best practices that we put in place to protect our clients and offer them the best possible service.  At HWP Insurance, we strive to be the agency of choice of businesses and individuals in the Mid-Atlantic region. Meeting this goal involves upholding the values of our founding partners who worked closely with clients to tailor insurance coverages to address their specific needs and minimize exposure. Our approach to insurance is simple. We aim to provide a service that meets your expectations on quality, price, and customer service while fulfilling our fundamental goal of providing insurance that helps to keep your family or business organization safe.